Absolutely delighted to welcome Chairperson of Cork Gaa Tracey Kennedy to Castletownbere Club today. 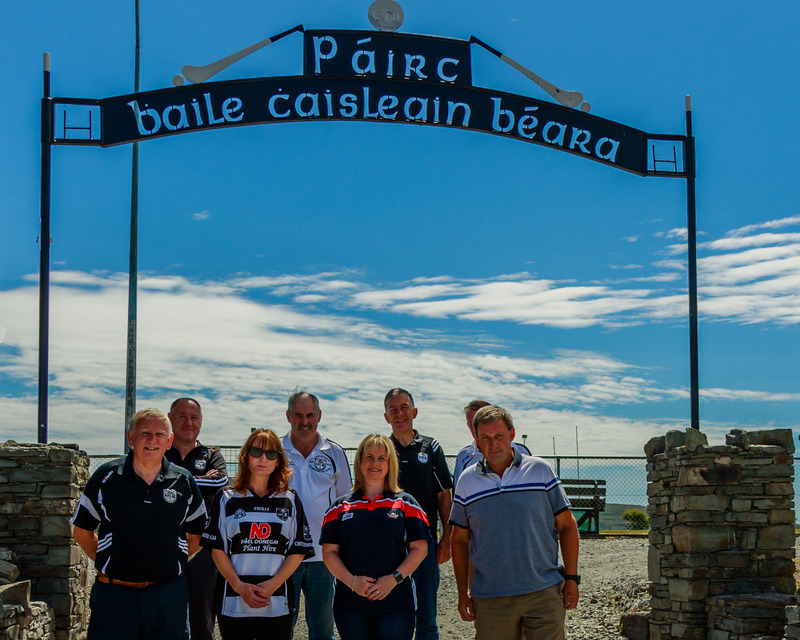 Tracey launched the new Beara Gaa website last night and took the time over her two day visit, to meet with all the clubs in the area. 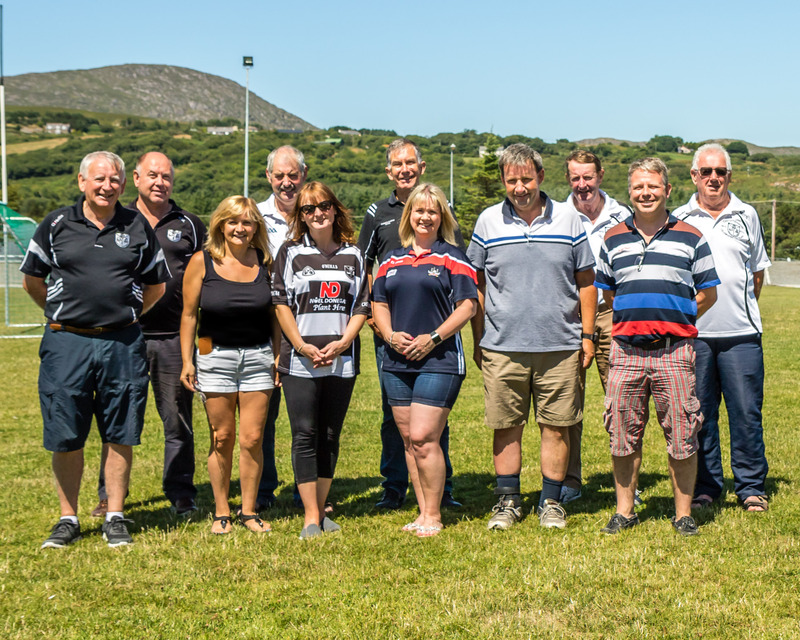 It is fantastic to see the Chairperson of Cork County Board take the time and interest in the grass roots, to speak and engage with individual clubs.